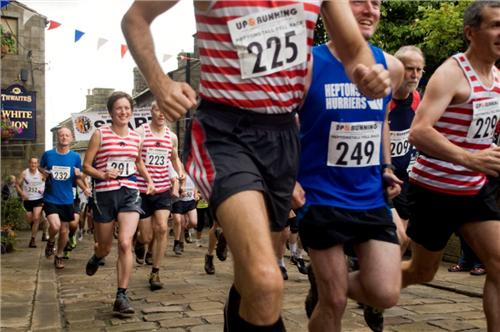 This year’s Fell Race will take place on Sunday 18 March 2012. This entry was posted in Heptonstall Fell Race. Bookmark the permalink.